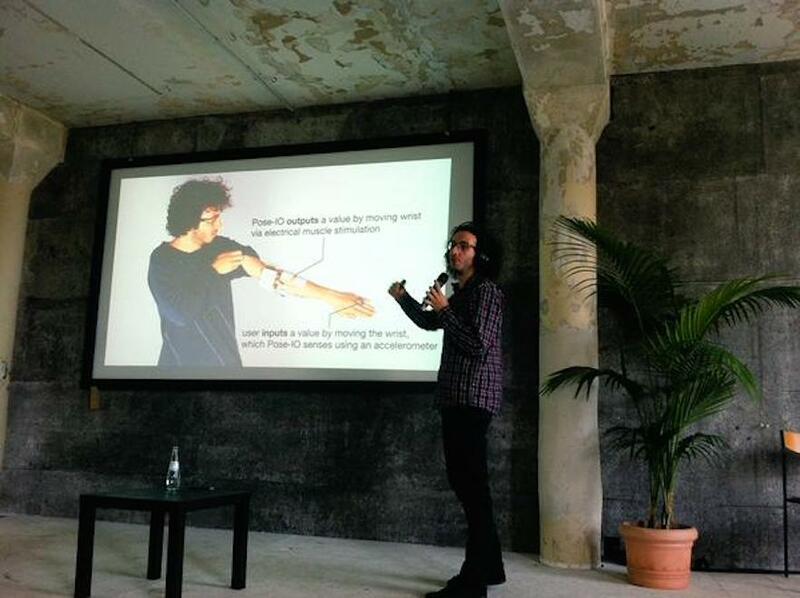 Disruption Network Lab organises a series of conferences in Berlin. The third one that we cover is called A Game of You. Go Pedro Lopes and meet the computer scientist, artist and hard ware thinker. For those of you deep into witnessing, following or joining the latest developments Pedro’s talk offers lively insights on how the computer can force your body to boogie at its command.